The 2018 Spring Triple Aim Project Presentation activity is now in full swing! We have 22 (yes 22!) projects for students to choose from AND the SignUpGenius link for students to pick their top 10 is now active! 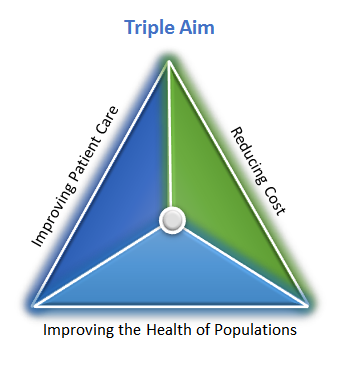 Check out our Triple Aim website page ASAP! Choices must be made by 5:00 pm tomorrow (Wed, 01/24)!